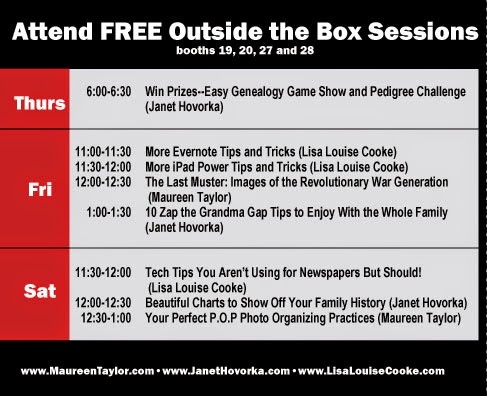 Lisa Louise Cooke, Maureen Taylor and I are up for more fun this weekend at the New England Regional Genealogical Conference in Providence, Rhode Island. I can't wait to get started. Rhode Island is a new location for me. How beautiful it is! I'm already impressed with the historic buildings and all the people with such a historical background. It has already been really instructive of how disconnected we can be in the west. When you live so close to where your family has been for generations, and just down the street from the archive, genealogy is so different. 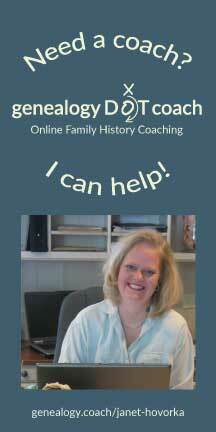 How exciting to get to meet New England genealogists who know so much about their history. I can't imagine how anyone could live here and not become a genealogist. Friday at 8:30 Beyond Scotch Tape: Charts to Fascinate Your Family in room 206. 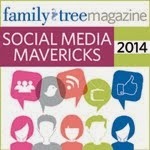 Saturday at 8:30 Trip the Tree Fantastic: Intriguing Family History Trips for the Whole Family in room S-308. and Saturday 10am Zap The Grandma Gap: Leave a Heritage Workshop in room S-316. Come see us. 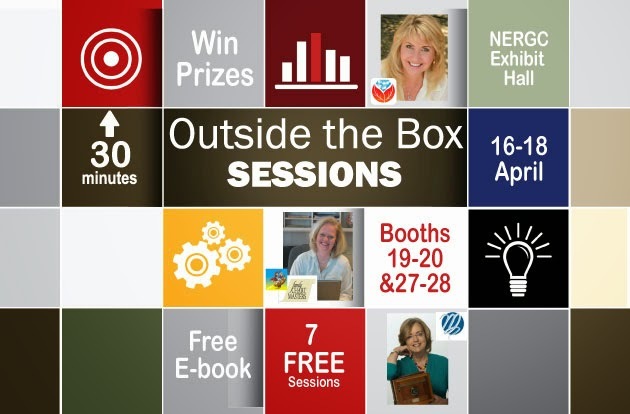 Win some prizes. Eat some candy. Have some fun. It is always a party with these lovely ladies.